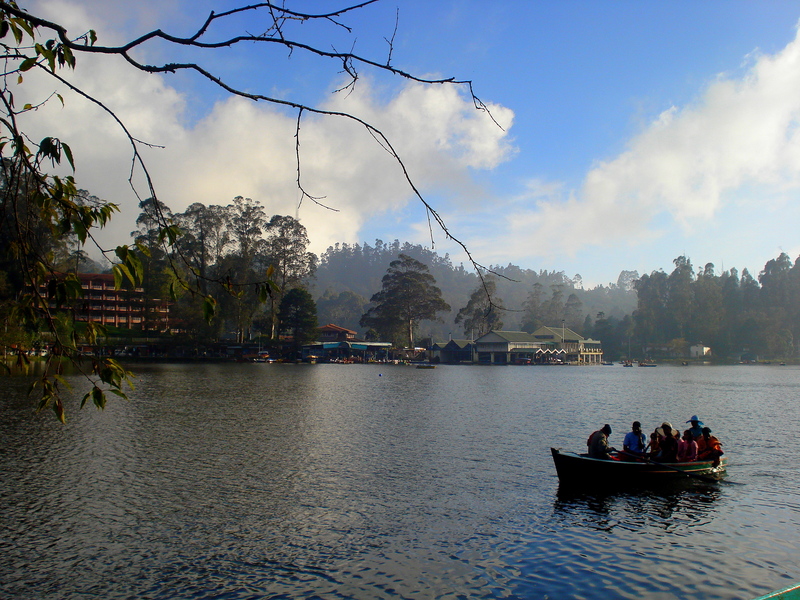 Nice post about a nice place.. 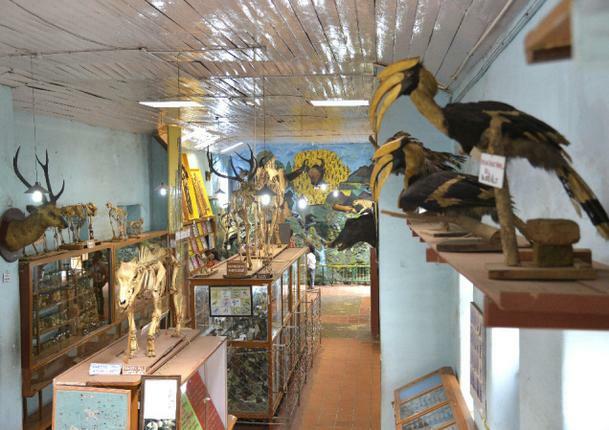 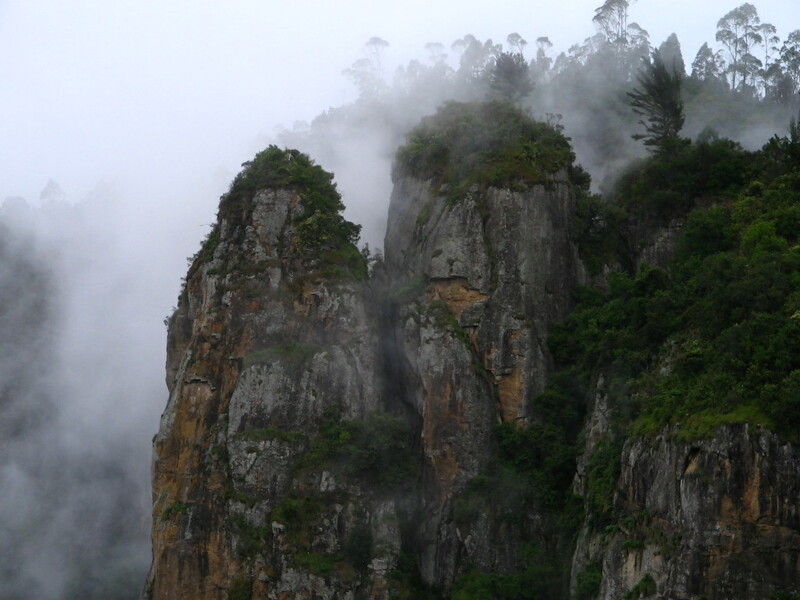 I had visited kodaikanal last year now and that time i missed Shenbaganur Museum and pillar rock. 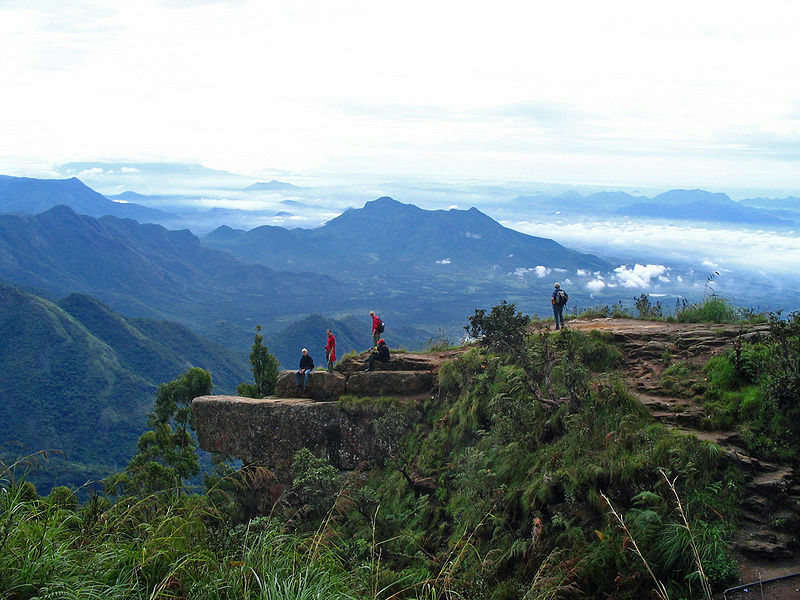 Now I am planning to visit Kodaikanal again to visit those places.